Terrible things are happening in Goraya castle. Insane megalomaniac Gingrich Yurr is preparing to unleash an army of monstrous zombies upon the world. He must be stopped and his undead horde defeated. In this life-or-death adventure the decisions YOU make will decide the fate of the world. 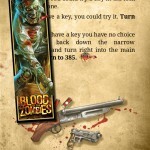 Can YOU survive or will YOU become a zombie too? 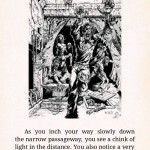 Narrative-driven, and with simplified combat and gameplay, this is a Fighting Fantasy gamebook for the 21st century. Greg Staples’ cover brought to life and animated! 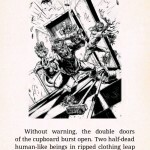 Kevin Crossley’s illustrations colorised for the app, making full use of high-resolution displays. Alternate cover artwork to unlock! 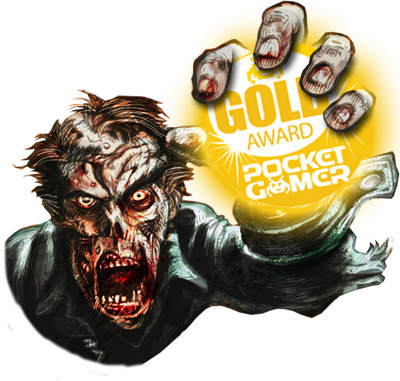 Pocket Gamer Review – “Blood of the Zombies is a hugely enjoyable, brilliantly presented, hilariously violent romp. If this is your first gamebook or your 30th, you’re going to have a whale of a time.” – 9 out of 10! – GOLD AWARD! 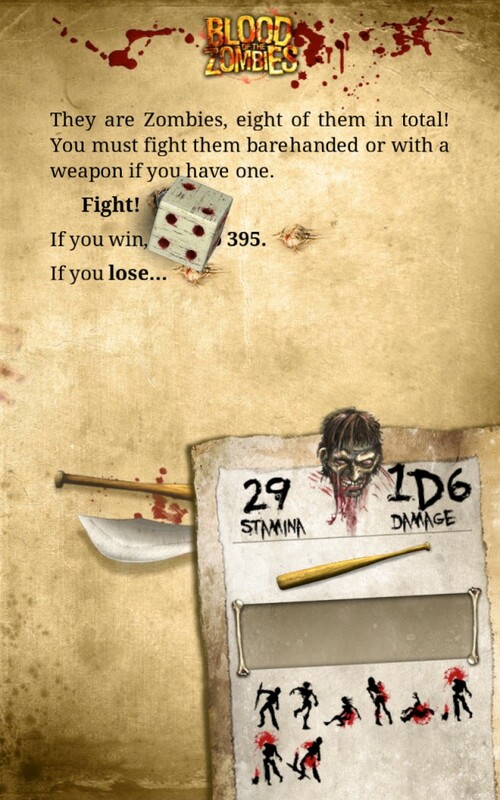 Gamezebo Review – “…its speedy combat and inbuilt adversity make it a great candidate for the app treatment. A skilled app designer and an experienced author have collaborated and managed the rare feat of creating something greater than the sum of their individual talents.” – 4.5 out of 5! 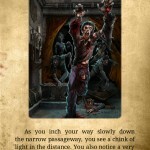 Starburst Review – “Ultimately, fans of the old stories should enjoy Blood of the Zombies. It delivers an authentic Fighting Fantasy experience while updating the gameplay and style in its own way. ” – 8 out of 10! 148 Apps– “…for those looking for an interesting storyline and a delightful walk down memory lane, it’s a sterling effort and one that very much deserves its asking price. I’m already looking forward to other Fighting Fantasy/Tin Man Games collaborations.” – 4.5 out of 5! – EDITOR’S CHOICE! 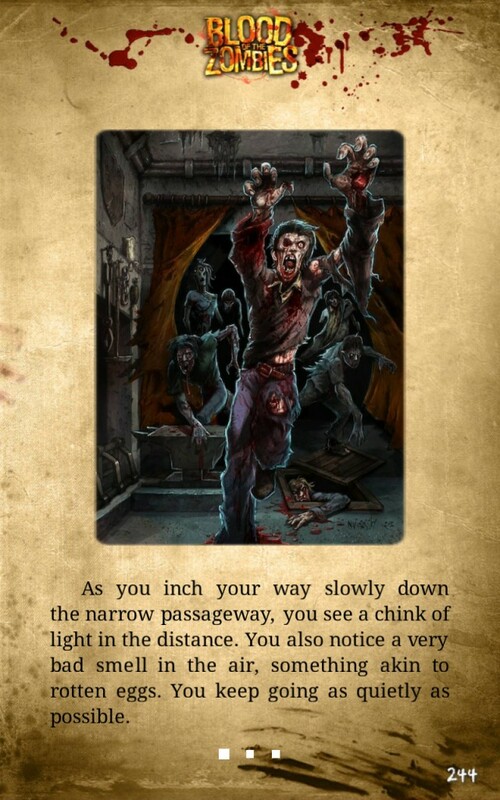 Touch Arcade Review – “Beautifully presented, a little campy but oh-so-worth that walk down memory lane, Blood of the Zombies will not go amiss in your library of interactive iOS-based tales.” – 4 out of 5! 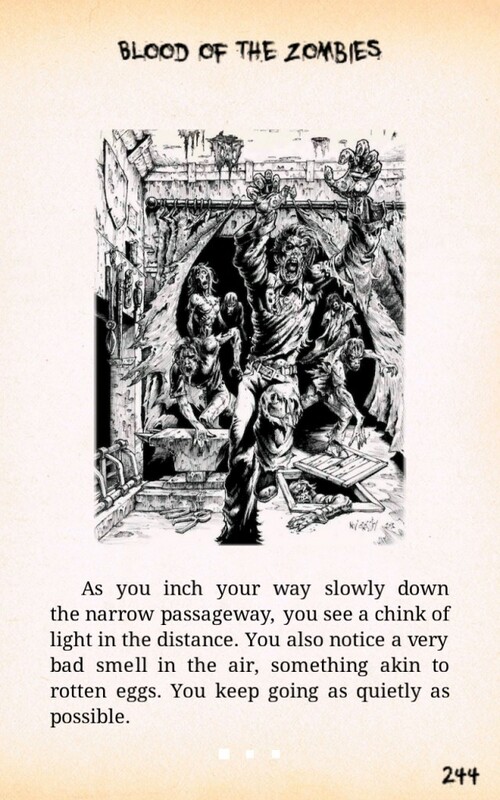 Trollish Delver Review – “Blood of the Zombies brings the Fighting Fantasy gamebooks lumbering and groaning into the internet generation and with its simple mechanics that work well in app form. It’s a fantastic game that presents a fun story, great art and a tonne of re-playability making this a hugely successful first outing for Tin Man and Fighting Fantasy.” – 5 out of 5! 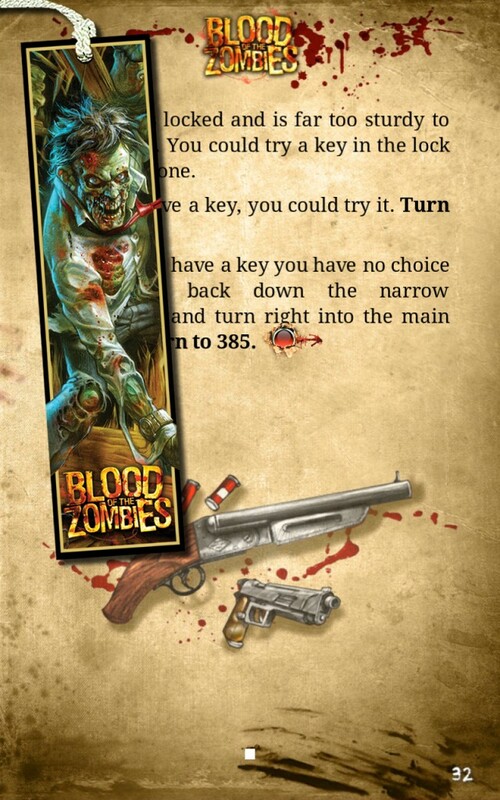 Press2Reset Review – “Between Tin Man Games and Ian Livingstone, Fighting Fantasy: Blood of the Zombies brings digital gamebooks to a whole new level. 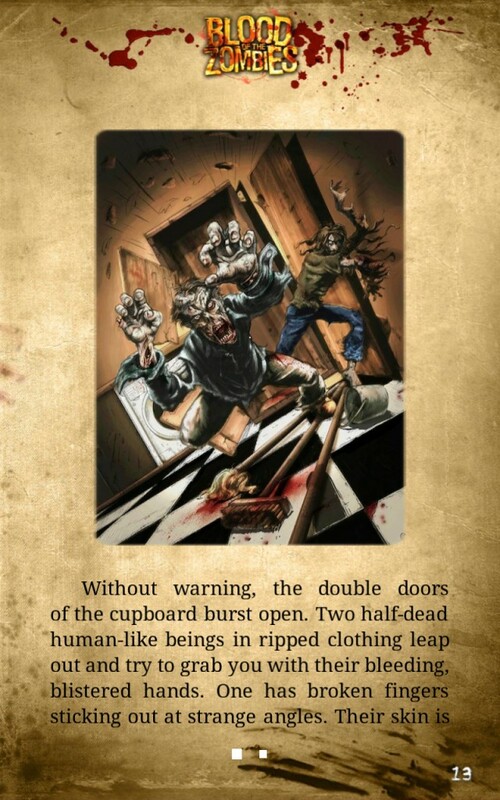 With the automated game system, the newly colored illustrations, and the additional music and sound effects, this is one gamebook you need to immerse yourself in. 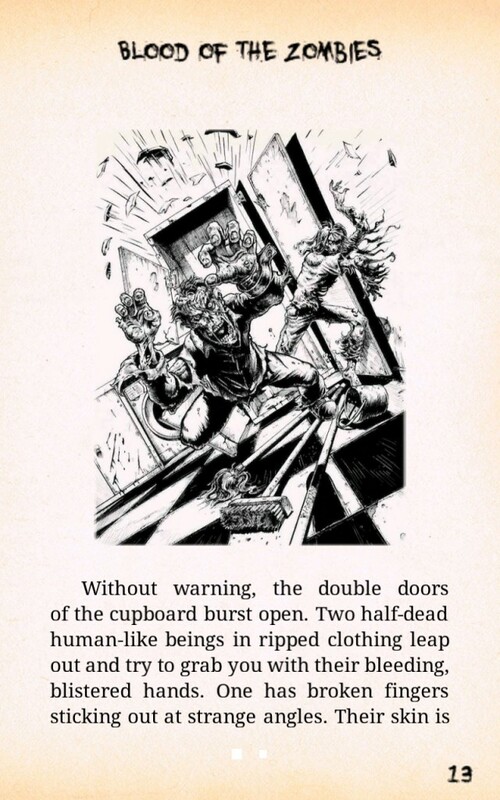 This debut of Fighting Fantasy onto digital devices has the gamebook future looking bright.” – 9 out of 10! 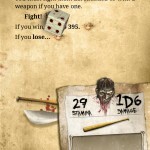 Board Game Geek Review – “It has their great level of polish and works well on all screen sizes. This is a spooky tale that is great for this Halloween season.” – 4 out of 5! El Dink Review – “Everyone involved has excelled themselves. 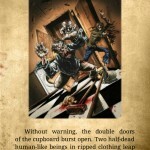 Tin Man created a beautiful app, and Livingstone has created one of the bloodiest, scariest adventures since House Of Hell. The Fighting Fantasy comeback starts right here.” – 5 stars!